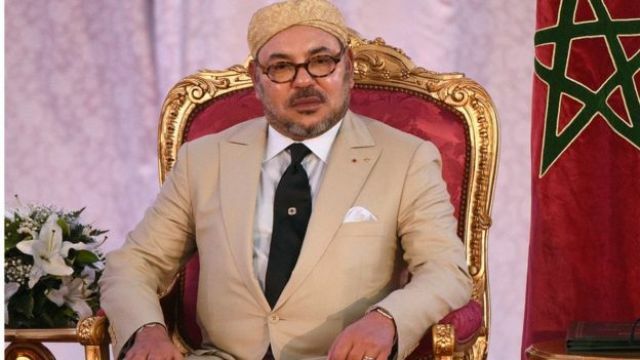 Morocco: King fires ministers for slow progress – Royal Times of Nigeria. Morocco’s King Mohammed IV dismissed the ministers of education, planning and housing and health, as well as other officials, after an economic agency found “imbalances” in implementing a development plan, state news agency MAP reported, citing a palace statement. According to an official investigation committee set up by the king in June a large-scale development program in Al Hoceima launched in 2015 were lingering due to delays. Protests erupted in the Rif region around the northern city of Al-Hoceima last October, triggered by the death of a fishmonger whose produce was confiscated by police. The man’s crushing to death in a garbage truck during a confrontation with police became a symbol of corruption and official abuse. Protests, also fuelled by economic underdevelopment, continued in Morocco in 2017. Political protests are rare in Morocco, where the palace remains the ultimate power. The protests, the largest in Morocco since the days of the 2011 “Arab Spring”, were directed at the government and the king’s entourage rather than the monarch himself. The king’s move came as protest leader Nasser Zefzafi and 29 others accused of organizing demonstrations in the northern region went on trial in Casablanca. They face charges ranging from conspiring against the state to protesting without authorization. Zefzaki’s lawyer told Reuters he could be sentenced to death in a worst-case scenario. The judge adjourned the session until Oct 31. Zefzaki’s supporters protested in front of the court while some 70 lawyers attended the trial. The protest movement was born after Fikri’s death. Police confiscated fish they said he had bought illegally and dumped it in a garbage truck. Desperate to recover his stock, Fikri jumped inside and was killed by a rubbish crusher. In July the king pardoned dozens of people arrested in the protests and blamed the failure of local officials to quickly implement development projects for stoking public anger.